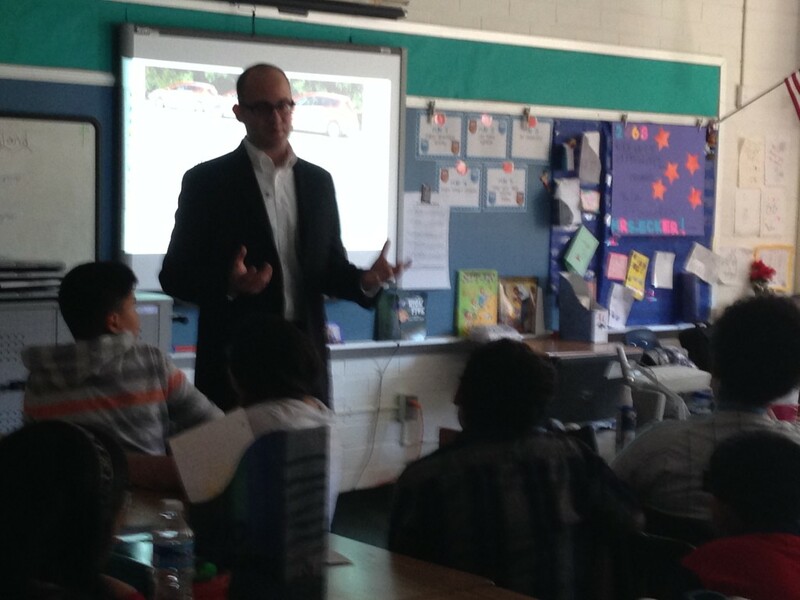 Joshua Justice, President of Southern Solutions participated in Shrevewood Elementary School’s Career Day on June 6th. 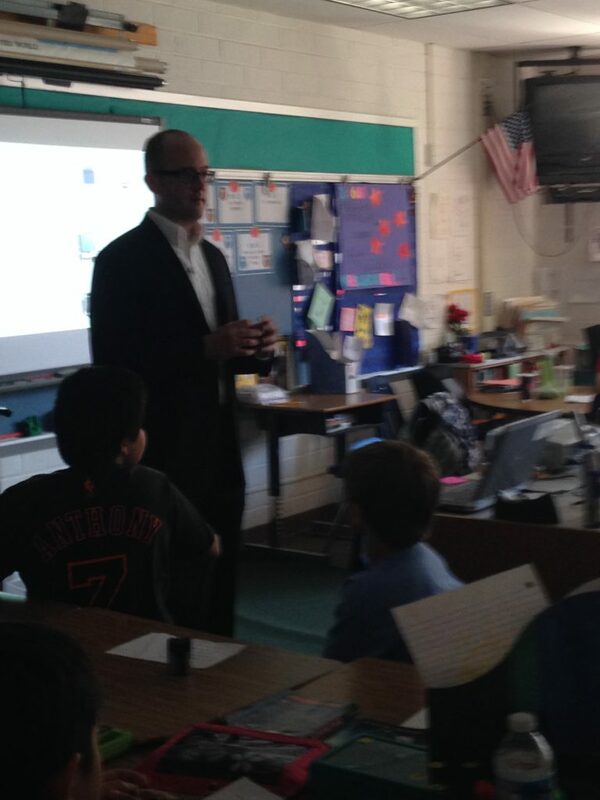 Josh discussed with the 4th, 5th and 6th grade students running a small business, responsibilities, skills needed to be successful and his schooling background. The students were presented with tips for future business owners, including practice speaking in front of groups, develop your math skills, and get involved in school, church and/or other organizational fundraising. Josh shared how he learned so much about business by being involved in fundraising at a young age including how to sell hot dogs. You can read more about that here on his mother’s blog.